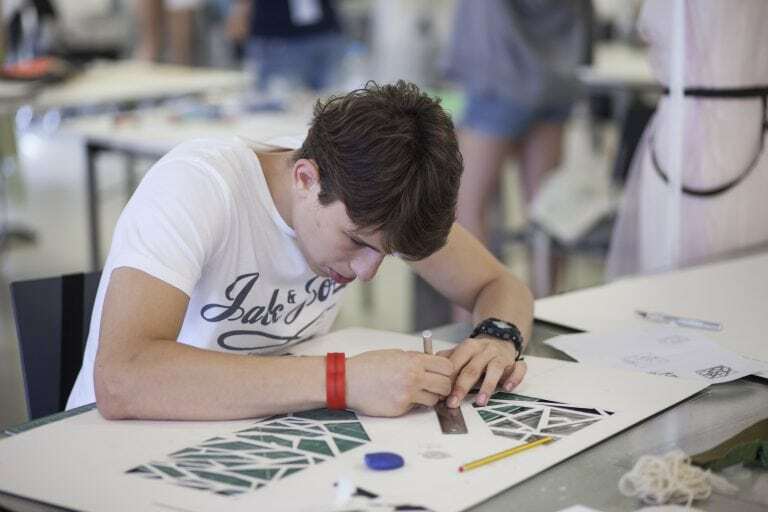 Drawing is an essential part of every art and design specialism, as well for those who wish to work in the creative industries, and is at the heart of what we do here at AUB. Whether you are a budding illustrator, or simply wish to improve your drawing skills to support other creative work, this new course gives you the chance to get stuck in with a range of different mediums, to produce exciting and original work, and develop your drawing techniques. 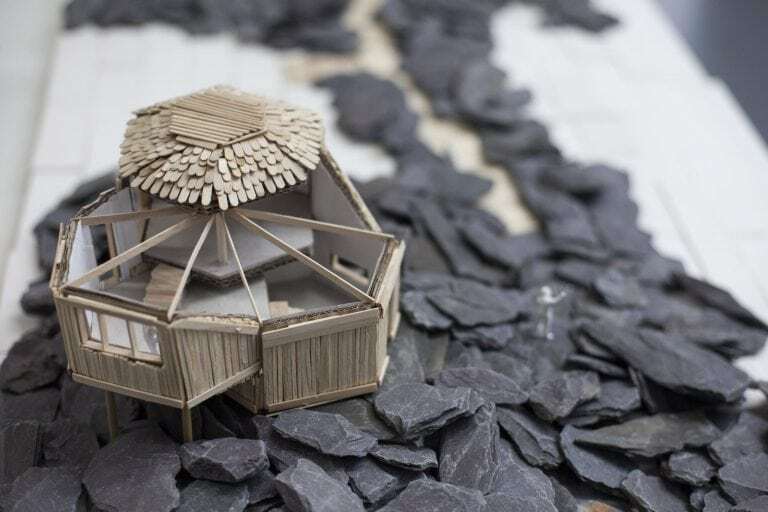 You will have the chance to participate in a broad range of drawing workshops led by a diverse range of inspiring tutors. You will be pushed to experiment, to learn from your mistakes and to develop critical understanding of your work. You will cover the fundamentals of drawing and illustration such as the use of tone and light, colour, line, the edge, shape, form, mark making and negative space. You will have the opportunity to experiment with a range of materials including charcoal, inks, sticks, oil pastel and chalk pastels, acrylics to name a few. You will develop your critical awareness of visual communication and explore a variety of illustration methods and techniques to enhance your understanding of the design process and effectively communicate your ideas. 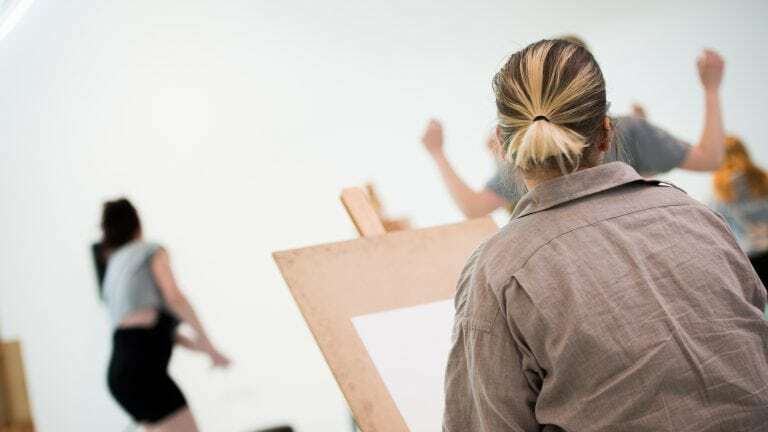 The course includes sessions on location to inspire you, with day trips to areas such as Dorset’s impressive Jurassic coast as well life drawing of a clothed life model and other still life.